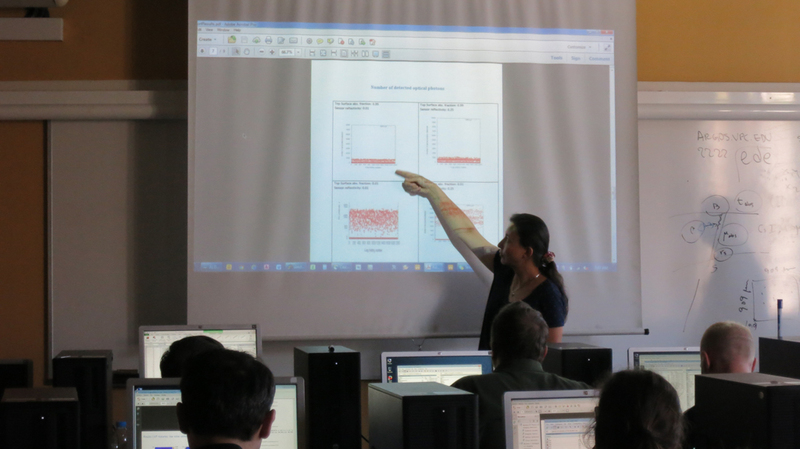 Second edition of “MPE03: Monte Carlo simulation of X-ray imaging and dosimetry (D&IR)” has successfully finished! 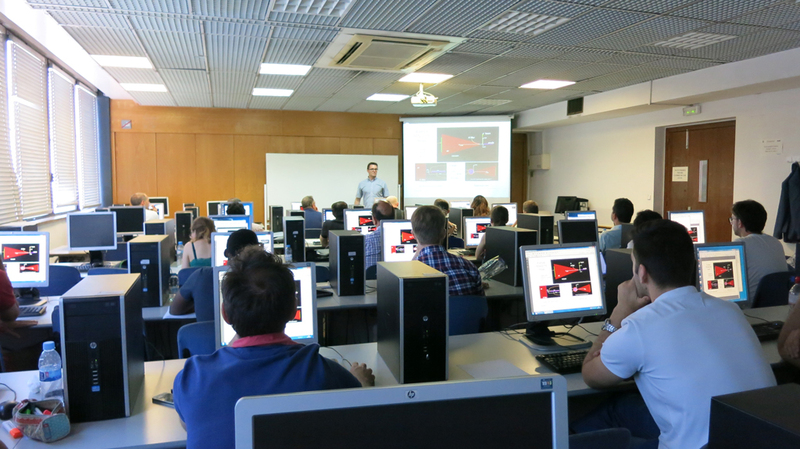 The onsite phase of the module 3, entitled “Monte Carlo simulation of x-ray imaging and dosimetry”, was held in Barcelona from the 19th through the 23rd of June. During this phase two aspects of the simulation were discussed: (i) the fundamentals of the Monte Carlo simulation of radiation transport and of the physics of imaging detectors; and (ii) the structure and practical operation of the Monte Carlo codes PENELOPE/penEasy and the MANTIS family of codes. 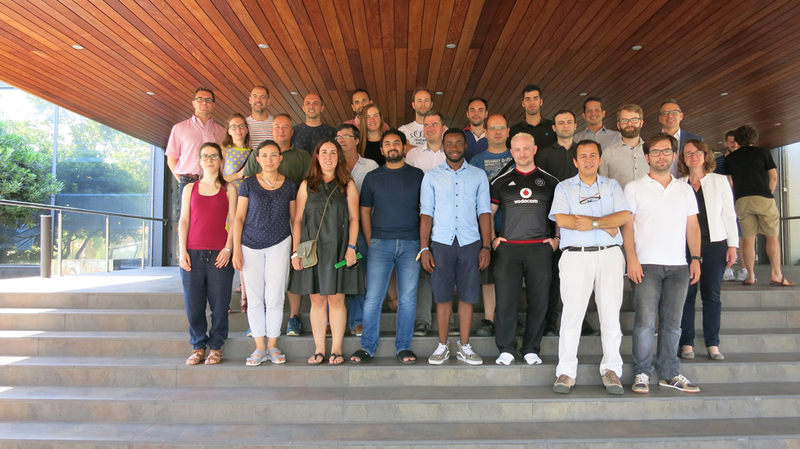 The course, which is eminently focused on the practicalities of the simulation for problems of relevance in radiology, was attended by 24 participants from 13 countries. After the onsite phase a “post” phase that will last for four more weeks has been initiated. During this period the participants will develop a full simulation project of their own from beginning (conceptual modeling) to end (analysis of results). 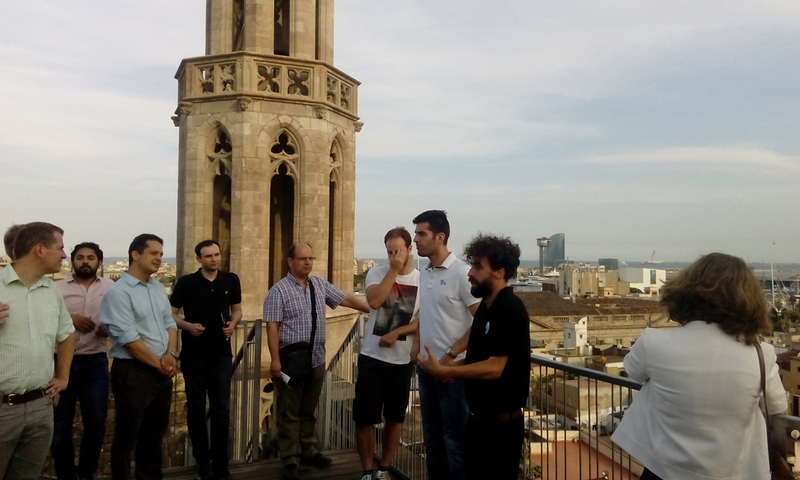 The overall workload of the course, including all phases, is estimated to be 80 h.
Regarding social activities, the participants had the opportunity to enjoy a guided tour to the basilic of Santa Maria del Mar, a magnificent example of the Catalan gothic architecture of the XIV century. A dinner in a nice and quiet restaurant followed.